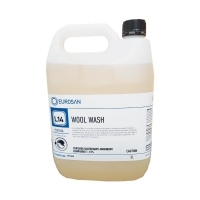 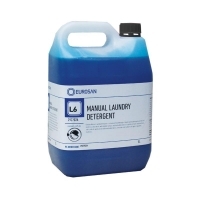 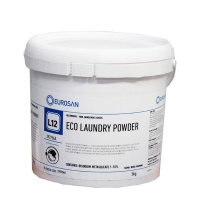 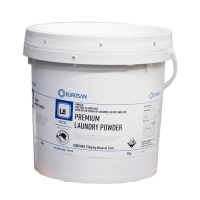 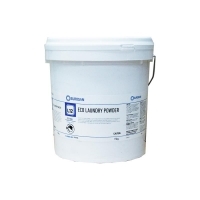 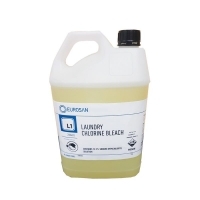 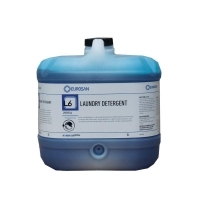 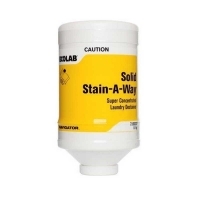 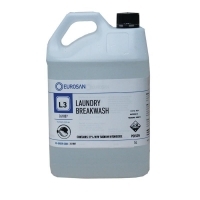 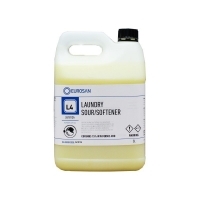 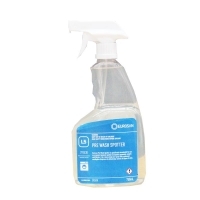 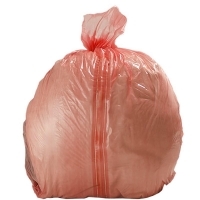 Eurosan Laundry Breakwash is for treating heavily soiled fabrics in commercial and on-premise laundry facilities. 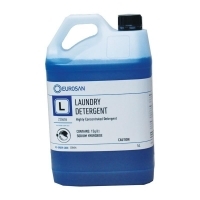 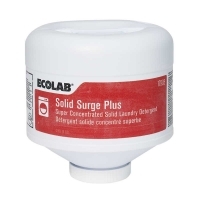 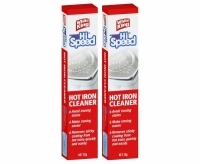 Popular liquid laundry detergent for front and top loaders. 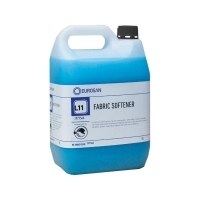 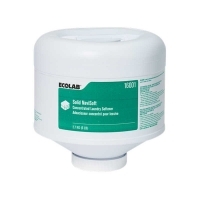 Ideal for hospitality or healthcare linens, this highly concentrated mixture of fabric softener and sour leaves linens with a soft hand. 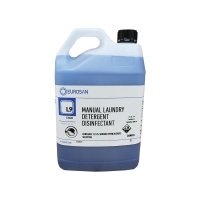 Strips away stubborn food soils, grease and oils in all water conditions.